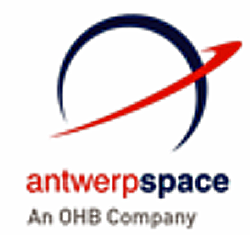 Antwerp Space is a subsidiary of listed technology group OHB SE and is part of OHBs Business Unit Space Systems and provides expertise as well as system solutions for European space programs and commercial space applications worldwide — the company has appointed Koen Puimège as the Managing Director, effective as of January 1, 2018. The Managing Director of Antwerp Space, Koen Puimège. OHB Corporate Chief Executive Officer Marco R. Fuchs said that following the company’s strong growth after the successful take-over by OHB in 2010, this appointment is a logical next step to re-install a local management in Belgium in order to continue the success story of Antwerp Space over the past years.